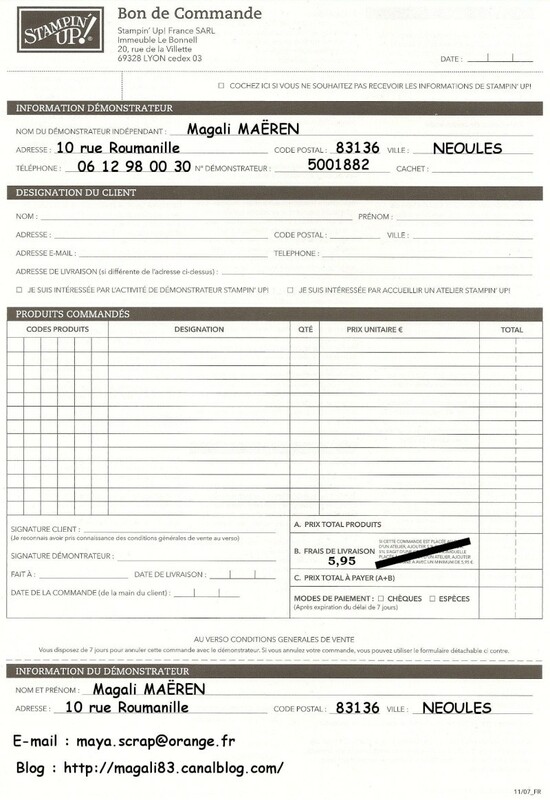 Tags : clean, famille, scrapbooking, Stampin' Up! Tags : Atelier, page, scrapbooking, Stampin' Up! Tags : home déco, in color, marguerite, poinçon, Stampin' Up! 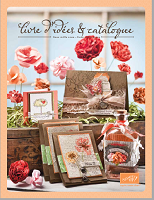 Tags : Atelier, carterie, rentrée, scrapbooking, Stampin' Up!